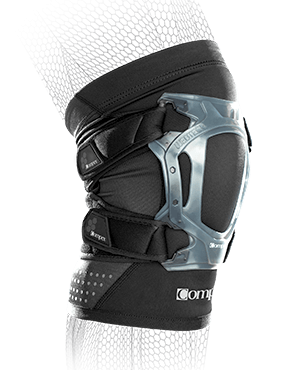 Compex Patella Strap and knee Brace | A strap for minor anterior knee pain, knee instability, overuse symptoms. For optimal performance during sports. 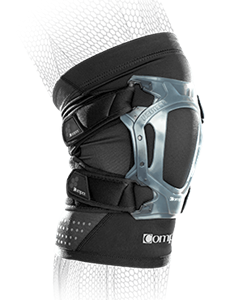 A strap for minor anterior knee pain, knee instability, overuse symptoms. For optimal performance during sports. COMPEX WEBTECH products feature a patented silicone web technology that provides support and shock absorption for optimal performance during sports. Measure at the center of the knee cap circumference.